Entice Catamarans has arrived in the Whitsundays. 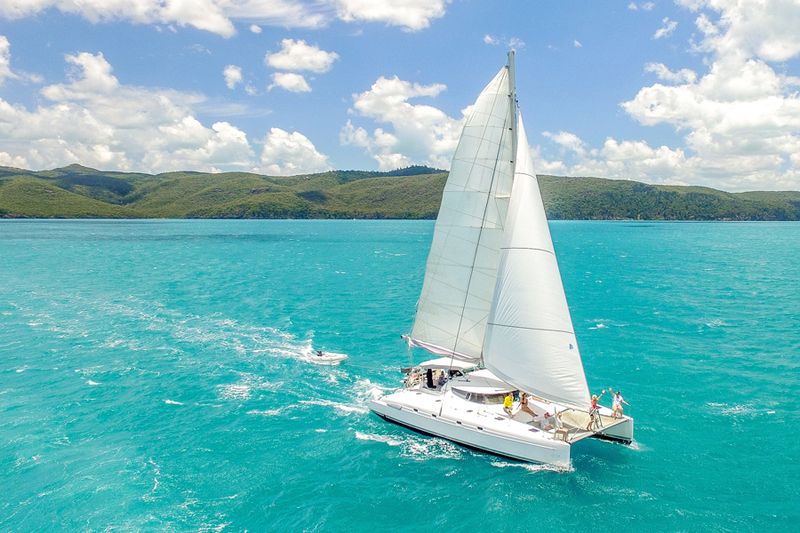 As the newest catamaran to come to Airlie Beach and the Whitsundays Islands, Entice is drawing people to the Coral Sea and Whitsundays for the sailing adventure of a lifetime. 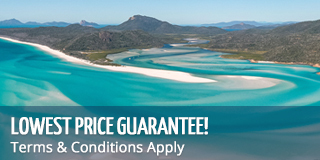 Offering a 2 day and 2 night trip, Entice makes the perfect way to explore the Whitsundays in comfort. Please enquire about departure days. Guests who venture on board Entice can expect a stable, modern catamaran with an amazing itinerary that explores the Whitsunday Islands. With snorkelling, kayaking, a sea scooter, stand-up paddleboards, and a sea lounge on board, Entice will keep guests busy and having an adventure for their two days at sea. Entice is a Fountaine Pajot catamaran with a spacious interior and a combination of accommodation. With both private and shared spaces, Entice is ideal for all types of travellers. Welcoming children ages 10 and up, you can make Entice a family escape, or enjoy it as a couple or solo traveller - it has something for everyone. There are large panoramic views from the inside and completely uninterrupted views outside, ensuring guests can enjoy all of the beauty the Whitsundays has to offer during their tour. Owned and operated by Isail, Entice's operators have many years of experience in the Whitsundays and know their way to the best kept secrets the islands have to offer. Taking 10 guests at a time, the crew will tour to all of the best sights and scenes of the islands, including Whitehaven Beach and Hill Inlet Lookout - two of the top destinations in the Whitsundays. As one of the most infamous and stunning beaches in Australia, this unforgettable stop is a must while on board Entice. One of the huge draws of Entice is her sailing ability. Guests will have the opportunity to lend a hand to the crew and try their hand at sailing, all while enjoying the amazing weather and sights of the Whitsunday Islands. Getting to see this part of the world with sails up is an experience unlike any other. Entice is an ideal way to see the Whitsundays with small group numbers on board the Whitsundays' newest catamaran. This sleek, comfortable and spacious vessel offers a home away from home for guests to explore and have fun all while enjoy a relaxing and epic sailing adventure.